Please check social media on Saturday to see if we are able to run our scheduled session on Sunday. If there is snow and ice on the track it will be cancelled. 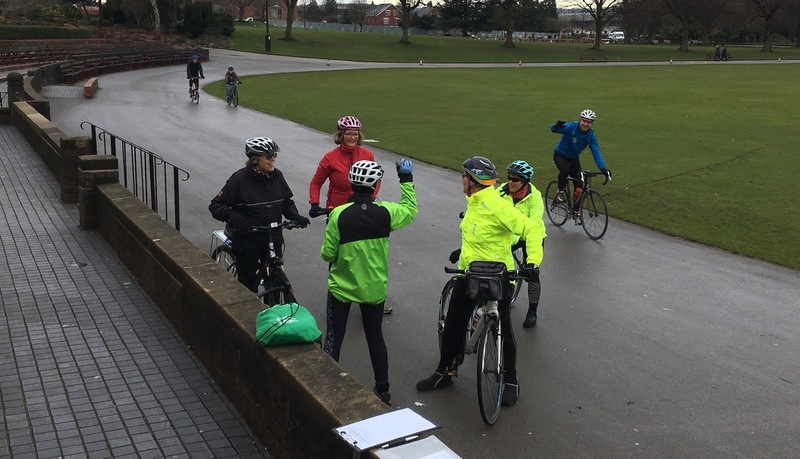 Another successful club session on the old Queen's Park cycle race track this morning. Weather forecast looks reasonable for the session to go ahead tomorrow Sunday 4th February. Hope to see you there!